Isabel Toledo was born in Cuba and moved to New Jersey where she attended high school and met her future husband and collaborator, Ruben Toledo. She attended the Fashion Institute of Technology (NY) and Parsons School of Design (NY) where she studied painting, ceramics, and fashion design. An avid seamstress from a young age, Toledo’s work reflects not only a distinct design sense but a keen understanding of garment construction and appreciation for the geometric intricacies of pattern shapes. In 1984, Toledo married artist Ruben Toledo. In 1985, Toledo presented her first collection. In 1998, she stopped presenting biannual collections, instead choosing to create on her own schedule. Toledo was named creative director of Anne Klein in 2006 after more than twenty years of working solely under her own name. 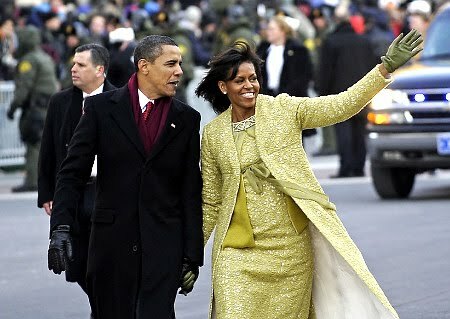 Toledo made her debut with Anne Klein at New York Fashion Week in February 2007. Toledo and Anne Klein parted ways later in 2007.